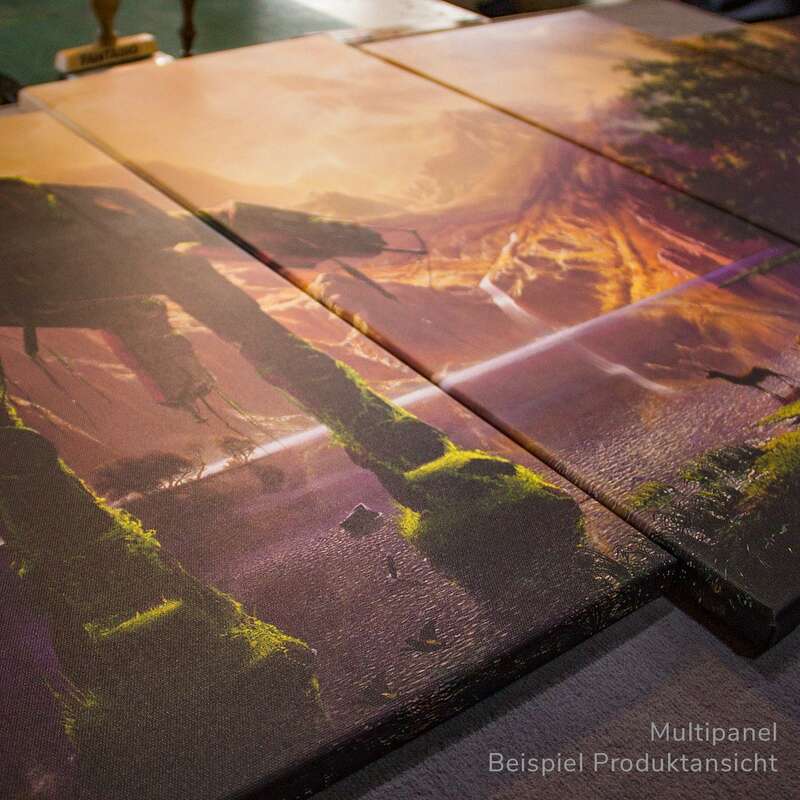 Ars Fantasio produces all canvases in-house. Hence it is possible for you to save some money. There are some practical reasons why you would want to do so, either you live in a country outside of the EU or you fear transport damages. 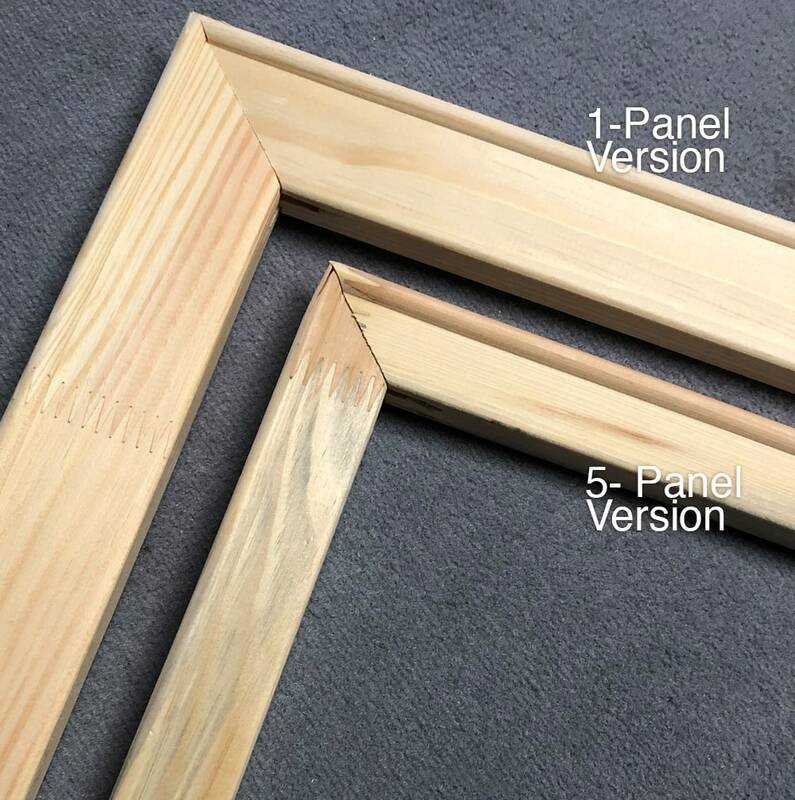 The “DIY”-option to order a canvas from Ars Fantasio is only available for customers outside of Germany. If in doubt, I’m happy to assist you with any questions you might have. 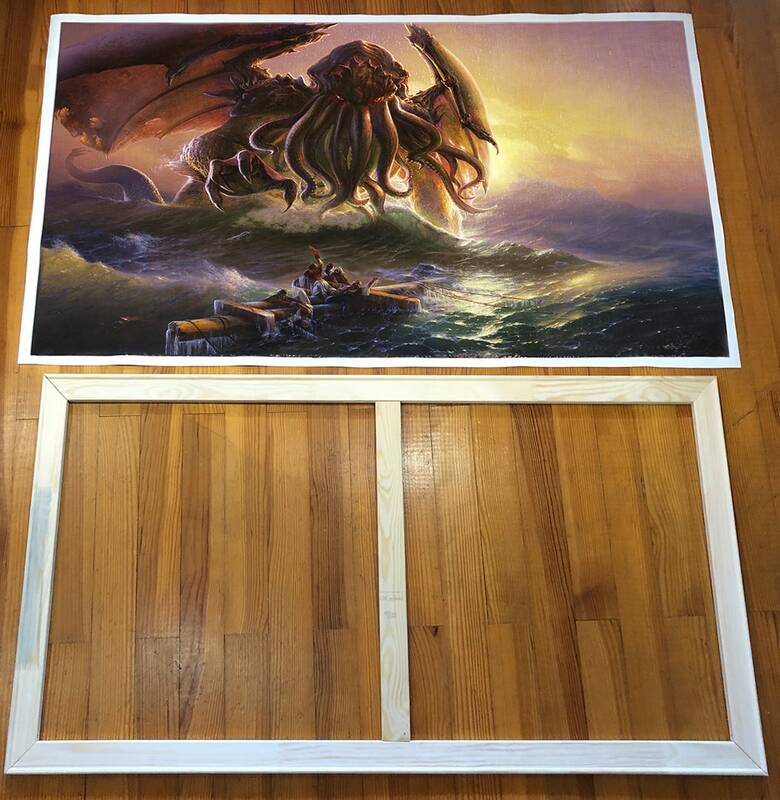 So, you found the work you want to hang on your wall and you got the necessary size, great! Then check the following information on this page and name me your desired artwork for a non-committal quote and any further assistance. 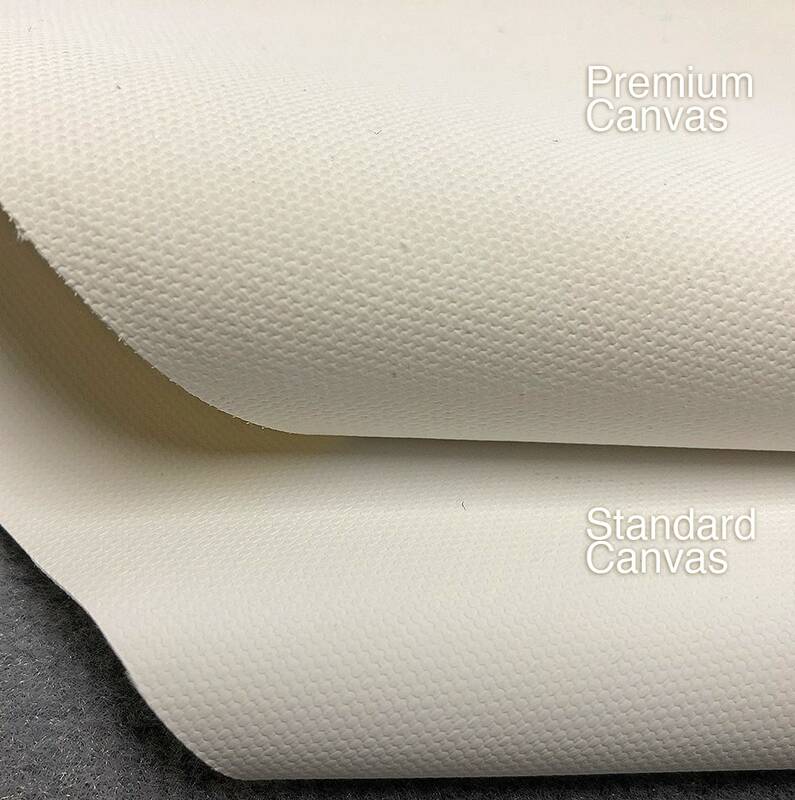 There is currently a standard-type of canvas available which suits most photo-realistic works because it is a bit smoother on the surface. The premium version fits well with the painterly works but is an extra. The stretcher-bars are always on the back of the piece but they are very important. Measurements and thickness depends on the size, but usually canvases with many panels benefit from the thinner bars. 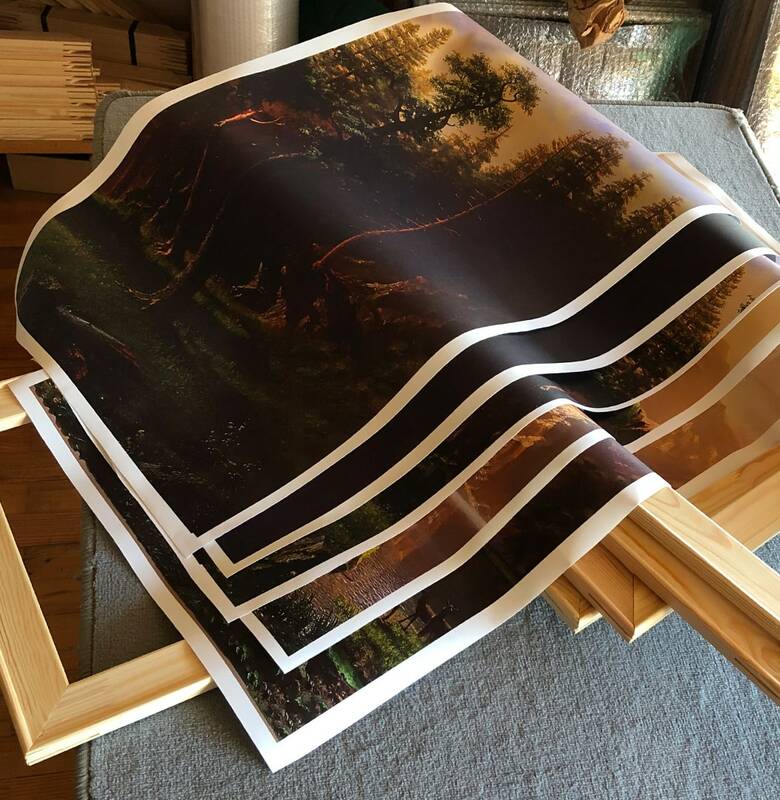 Every image is printed on a matte canvas and is finished with a standard semi matte coat. It is possible to have it your way by making it look more glossy or more matte in the process. 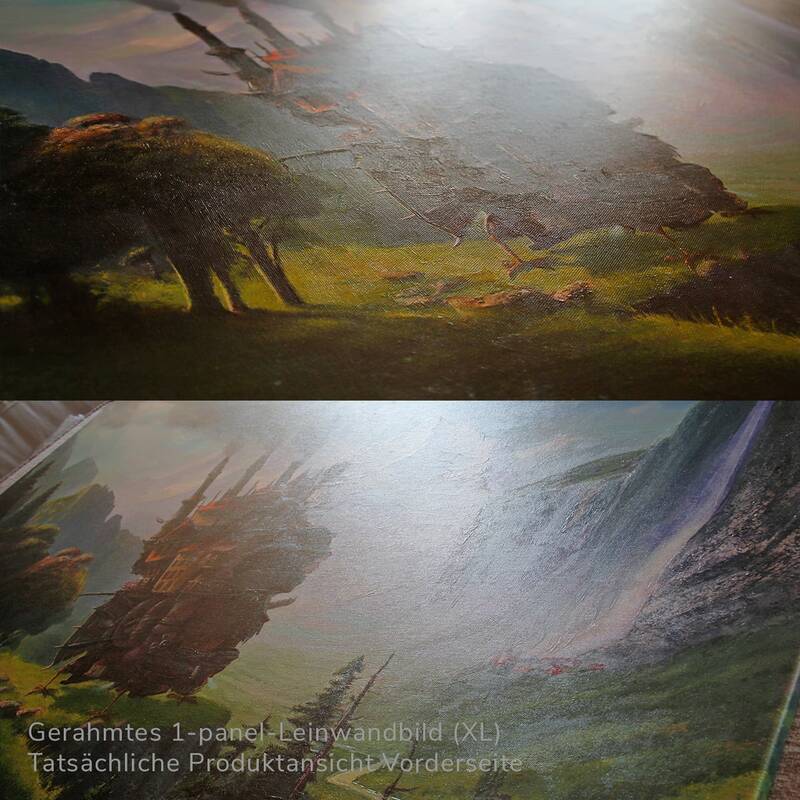 The canvases benefit from the coating by a standard, but this extra adds a unique painterly texture and an additional 30-40% of depth to the colors! 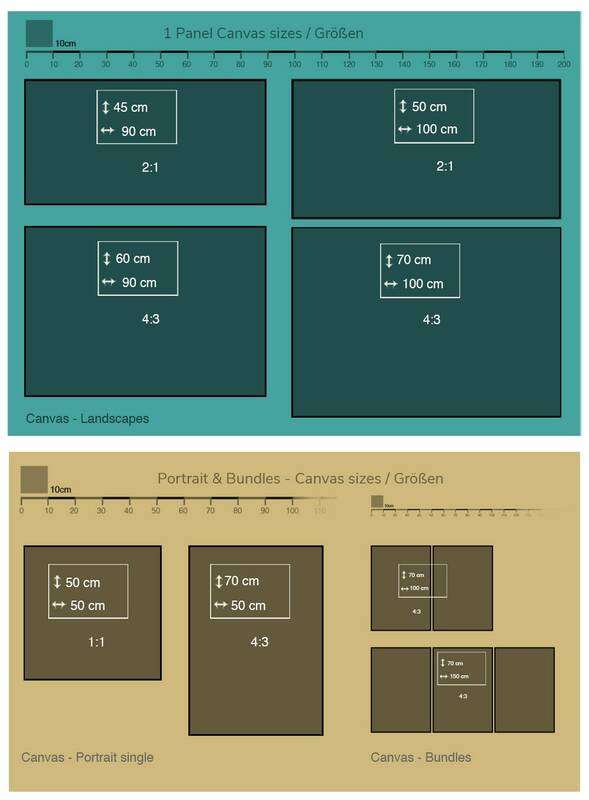 These sizes are relevant for the 1-Panel canvases. Please check out these pages here and here for the other available options of 3,4 & 5 panel canvases. Find THAT particular Ars Fantasio piece that you want on your wall here! 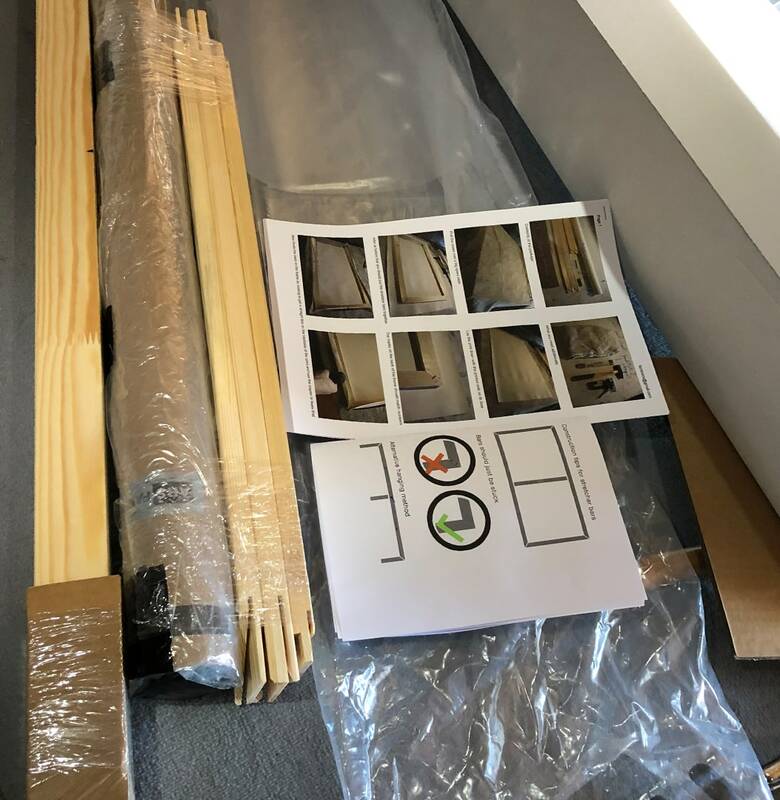 Ars Fantasio offers 2 Canvas-Materials at the moment, pick the one that fits your needs, or do you want a recommendation? With or without the Structure-finish, your Ars Fantasio piece will last at least 90 years, but with Structure it is a lot more unique! Can it be a bit More? 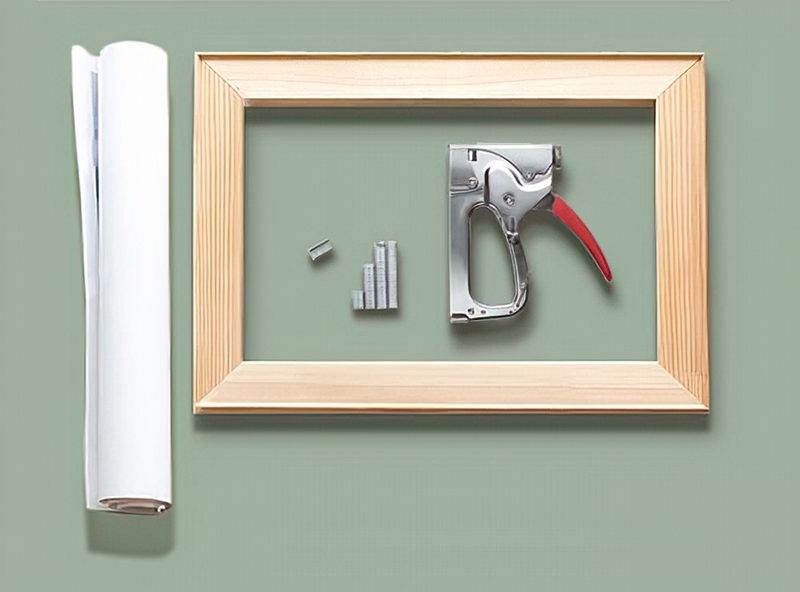 How do you want to hang your work? Ho long does the mounting take? For someone who is trained, it might take around 20 minutes for a 90×60cm piece, so a good estimate would be twice that time. More-than-one-panel-canvases could easily take more time than 2 hours for a trained person. Count as well twice that time for someone without the knowledge. 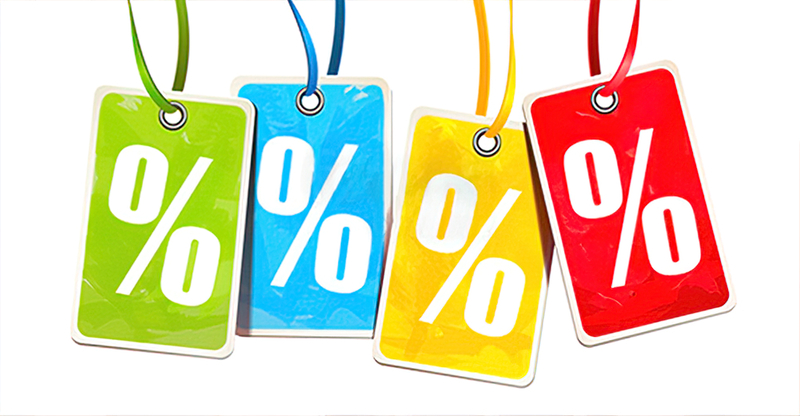 Opposed to the regular mounted canvases you can save between 30% and 40%. The number of artworks, the size and also the desired finish play a role and will be calculated individually. OK, how do we proceed from here? Which is the Motif, Material, Finish, Size and any Extras you might want. Then I need your physical address along with your email address to send you an offer per PDF. In that document there is a PayPal.me link. 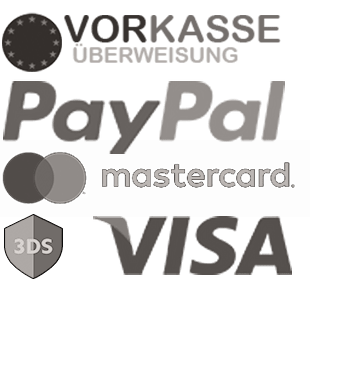 Payment options are PayPal and Creditcard via Stripe for the time being. International shipping will be sent via DHL including track & trace.